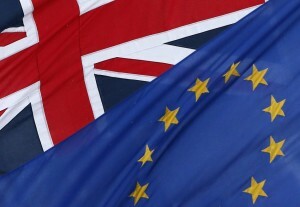 The EU referendum on 23 June and potential Brexit is one of the most important and politically-charged issues facing the financial services industry in the UK and Europe. This breakfast for senior PR and communications professionals will focus not on the case for Remain or for Leave, but on the communications aspects of the Brexit debate. Is your company taking a public stance on Brexit and how is it communicating that position? What are the main messages that you have focused on and what has been the response? What has worked well? And less so? What are the political and reputational pitfalls? What can we learn from a comms perspective from precedents such as the Scottish referendum or general elections? What is your company’s internal policy for staff on Brexit and how is that being communicated? How are you handling the internal discussion within your company (for example, around any concerns from international staff)? What is your company policy towards individuals with openly strong views that are contrary to the company view?